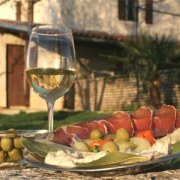 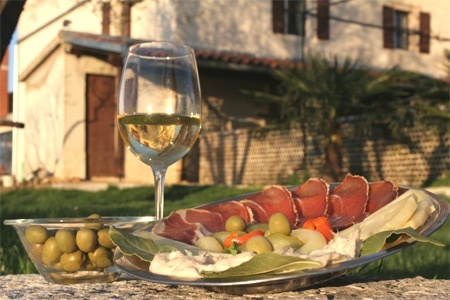 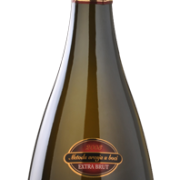 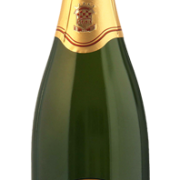 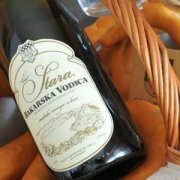 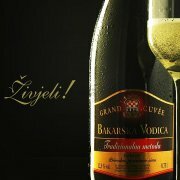 Bakarska vodica is a sparkling dry wine that became a synonym for Croatian sparkling wines. 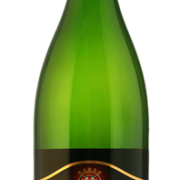 In honor and remembrance of the once wine-growing Bakar terrace, Istravino has been producing this sparkling wine for over half century. 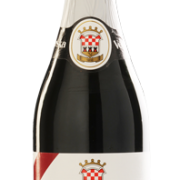 It is processed from the selected grape varieties of the Istrian climate that give this wine a specific bouquet, delicate aroma and elegance. 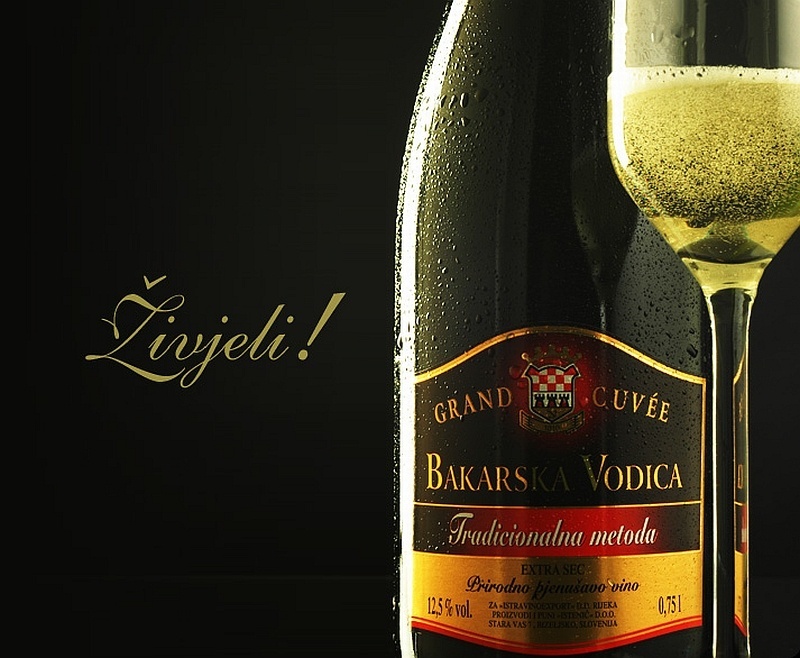 It is served as aperitif chilled to 8 °C. 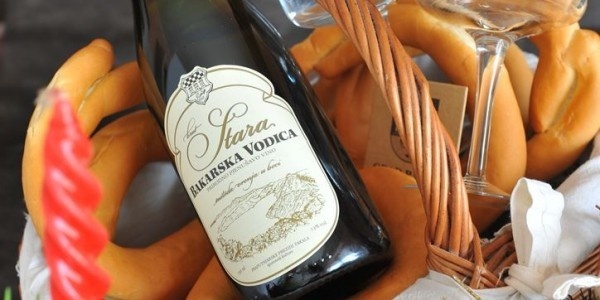 Bakarska vodica perfectly complements seafood hors d' oeuvres (shellfish, shrimps and lobster).